When Father Wolf and Mother Wolf find a man-­cub in the jungle, they anger the greedy tiger Shere Khan by refusing to surrender it to his jaws, and rear the child as their own. But when little Mowgli grows up, the pack can no longer defend him. He must learn the secret of fire, and with the help of his friends Bagheera the panther and Baloo the bear, he faces his nemesis at last. BACKSTORY: Learn about India's jungles and the animals that live there! kim is the orphaned son of an Irish soldier and a poor white mother who have both died in poverty. Living a vagabond existence in India under British rule in the late 19th century, Kim earns his living by begging and running small errands on the streets of Lahore. Darius I (Persian: داريوش بزرگ ‎, Old Persian: Dārayava(h)uš; 550–486 BCE) was the third king of the Achaemenid Empire. Also called Darius the Great, he ruled the empire at its peak, when it included much of West Asia, the Caucasus, Central Asia, parts of the Balkans (Bulgaria-­Romania-­Pannonia), portions of north and northeast Africa including Egypt (Mudrâya), eastern Libya, coastal Sudan, Eritrea, as well as most of Pakistan, the Aegean Islands and northern Greece/Thrace-­Macedonia. Darius ascended the throne by overthrowing the alleged magus usurper of Bardiya with the assistance of six other Persian noble families; Darius was crowned the following morning. The new king met with rebellions throughout his kingdom and quelled them each time. A major event in Darius's life was his expedition to punish Athens and Eretria for their aid in the Ionian Revolt and subjugate Greece. Darius expanded his empire by conquering Thrace and Macedon and invading Scythia, home of the Scythians, . . . Empress Dowager Cixi (1835–1908) is the most important woman in Chinese history. She ruled China for decades and brought a medieval empire into the modern age. At the age of sixteen, in a nationwide selection for royal consorts, Cixi was chosen as one of the emperor’s numerous concubines.  When he died in 1861, their five-­year-­old son succeeded to the throne. Cixi at once launched a palace coup against the regents appointed by her husband and made herself the real ruler of China—behind the throne, literally, with a silk screen separating her from her officials who were all male. In this groundbreaking biography, Jung Chang vividly describes how Cixi fought against monumental obstacles to change China. Under her the ancient country attained virtually all the attributes of a modern state: industries, railways, electricity, the telegraph and an army and navy with up-­to-­date weaponry. It was she who abolished gruesome punishments like “death by a thousand cuts” and put an end to . . . 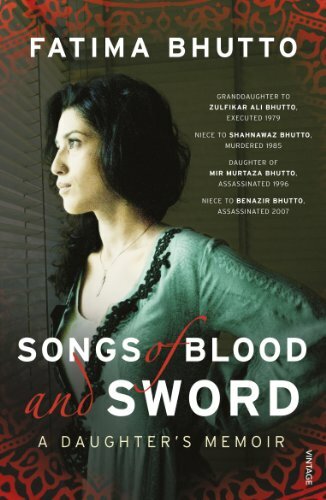 In September 1996, fourteen-­year-­old Fatima Bhutto hid in a windowless dressing room, shielding her baby brother, while shots rang out in the dark outside the family home in Karachi. This was the night her father Murtaza was murdered. It was the latest in a long line of tragedies for one of the world’s best-­known political dynasties.